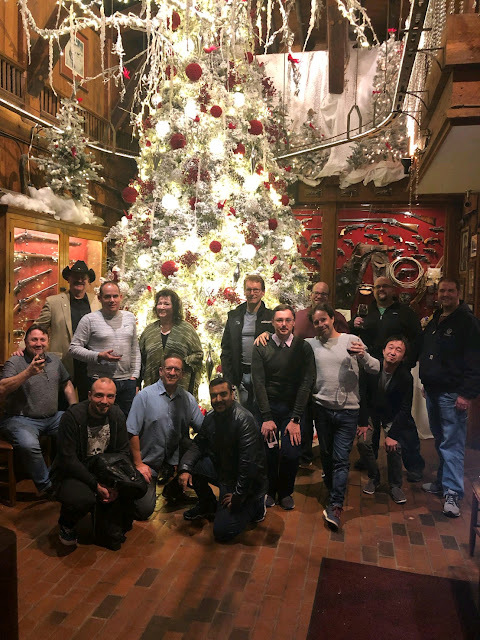 A blog about virtualization, storage, networking, and more! I immediately knew that it was something that I would be interested in, so I talked to my employer to get their approval and put in my application. At the time, I didn't have any NetApp certifications so I didn't expect to be selected to take part in the process. A couple of weeks after that, I traveled to Las Vegas for Insight 2018 where I decided to take the NCSE and NCSE-OS exams. If I was in the running for participating in the IDW, I figured I might as well take the exam so that I could have some insight into the exam itself. 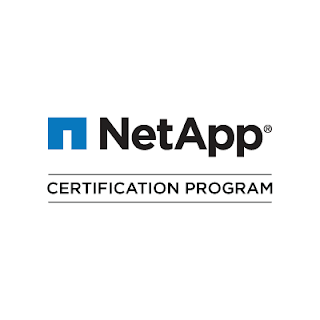 As luck would have it, I passed and now was the proud owner of two new NetApp certifications. 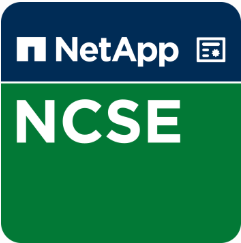 A few weeks after Insight wrapped up, I was greeted one morning by an email from Brandi Einhorn, an Evaluation Manager for NetApp University - I was in for the NCSE-OS item development workshop! I flew in on Sunday night and got to RTP at around 5:30PM or so. 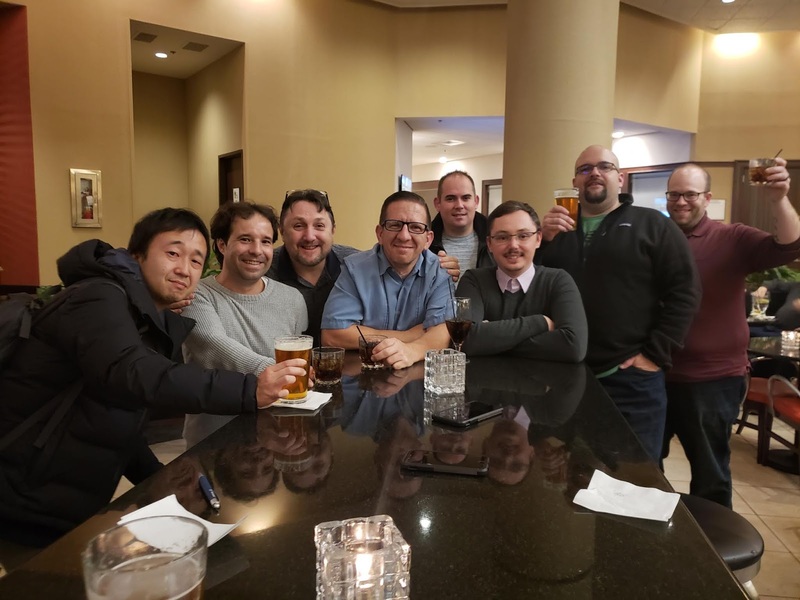 I immediately met up with some other NetApp United members for dinner and drinks. 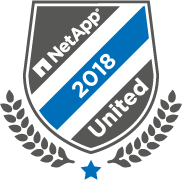 Great to finally meet some more NetApp United folks! We called it a night pretty early though since we had work to do in the morning. 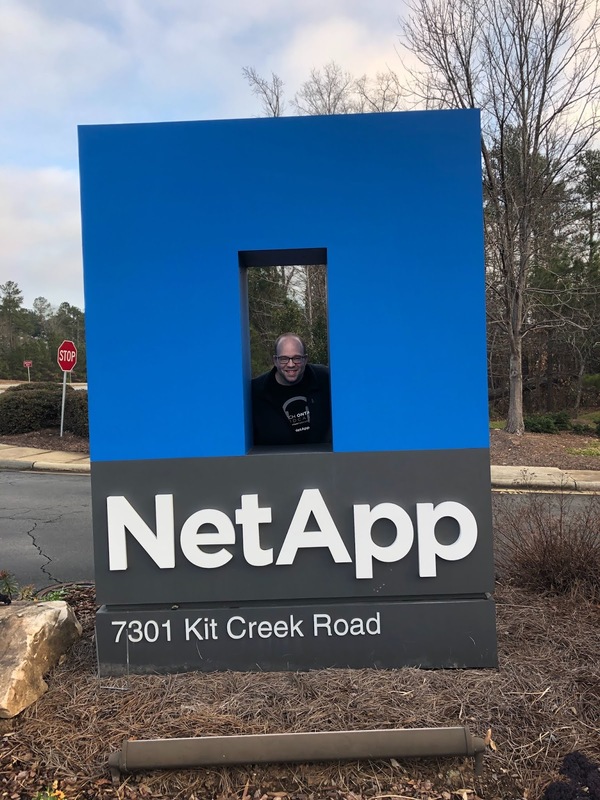 I arrived at NetApp's RTP office at around 8:30 and got to meet Brandi in person (Brandi, if you're reading this, it was great to meet you!). We were also introduced to a psychometrician from a company called Mensor. What is a psychometrician, you ask? I wondered the same thing, and learned that it is someone who is an expert at the science of the psychological components of exams. 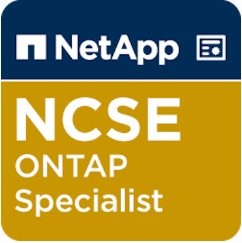 Based on this review, some questions were retained as they are still relevant in ONTAP 9.5 and some were retired since they were no longer relevant. We then decided on the importance of each exam objective category, which determined the number of questions per objective. Once this review was complete at the end of the day, we were left with 10-11 questions per IDW participant to write the following day. 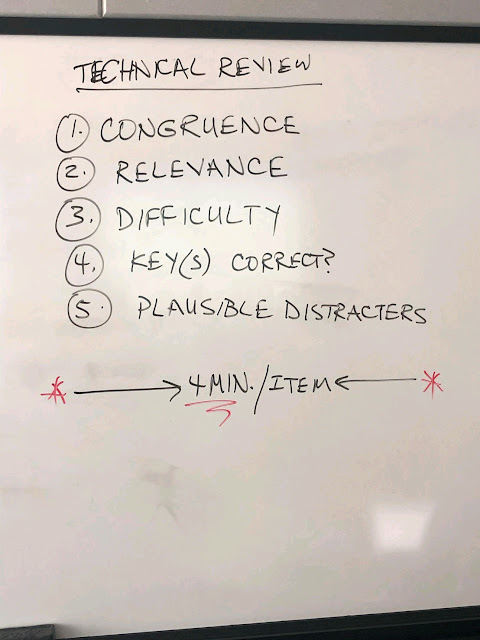 We began Day 2 by writing each exam objective up on the board and the number of questions we needed to write for it, and then put our initials next to the ones that we felt we were capable of writing. Immediately, I was struck by the realization that, as a friend put it, "learning to write a good cert test is more difficult than taking a hard cert test". I found it VERY challenging to develop a new question from scratch while maintaining the rules of congruence, relevancy, difficulty and so on. I made a goal for myself to write one good question per hour. Luckily, I was surrounded by some very smart people who gave me some pointers on how to phrase questions/distracters so that they fit into the guidelines. By some miracle, I was able to finish my questions by the end of the day, and then we were treated to a dinner out with both IDW groups at the Angus Barn. It was a great time and a really good way to blow off some steam after another day of hard work. I'm starting to sense a pattern here. Maybe my Wisconsin drinking habits are rubbing off on them? 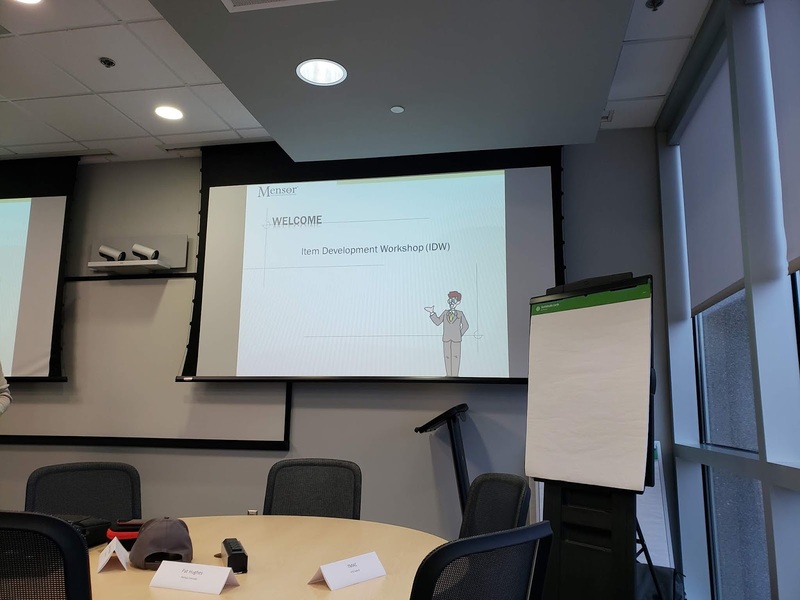 Our primary objective was to review all of the new questions that were written following the same set of guidelines that were laid out in the initial technical review of the existing questions. This was the time when your fellow IDW participants had the chance to tear apart your question from a technical/grammar perspective and also share what they thought the answers were. The challenging part was that we were limited to four minutes of discussion per question - if we couldn't come to a consensus within 4 minutes, the question needed to be reworked. I figured if I got even one question in without needing rework, I would consider the day a success. In the end, I think I got two of ten approved without further rework. As we didn't do any revisions of rejected questions during yesterday's session, so now was our chance to polish up the wording on those questions that didn't quite make the cut or correct technical errors/inconsistencies. Once revised, the rejected questions were reviewed again for all of the aforementioned criteria as well as a clearly documented reference for the correct answer to each question. After the day's activities wrapped up, we were treated to a tour of the Executive Briefing Center, which is designed to accommodate meetings with customer executive teams to talk about their challenges and how NetApp fits into the solutions. During the tour, there were a couple of statistics provided by the folks there that I found to be really impressive. The close rate of deals that come into the EBC is 89% (!!) and an EBC visit reduces the sales cycle by 43%. Really cool stuff, and I appreciated the tour. As the IDW began to draw to a close, we still had a couple tasks yet to perform. One of them was an exercise where we had 20-30 seconds to decide whether we thought the MAC would be able to get the question right as well as determine the difficulty on a scale of 1-3. This data will be aggregated and used to determine the "cut score", or the minimum percentage a MAC must get correct in order to earn the certification. After some last-minute grammar/syntax corrections, everything was set in stone and my first IDW came to a close. Participating in the IDW was one of the coolest things I've done in my career, honestly. I am so honored that NetApp would consider my contributions to the certification process valuable enough to invite me to RTP for the workshop. It was also a tremendous opportunity to meet new friends (of which there were many) and see old friends. If you're reading this and you are presented with the opportunity to take part in one of these, DO NOT pass it up! It's a solid week of hard work, but there is a lot of fun to be had as well. I can only hope I'll be invited to another one some day. @WelshMatador - for teaching us Welsh slang - tidy! This was a wonderful post being shared. The entire content in this blog is extremely helpful for me and gave me a clear idea of the concepts. You've upgraded to a shiny new AFF - it's all racked, stacked, cabled and ready to rock. 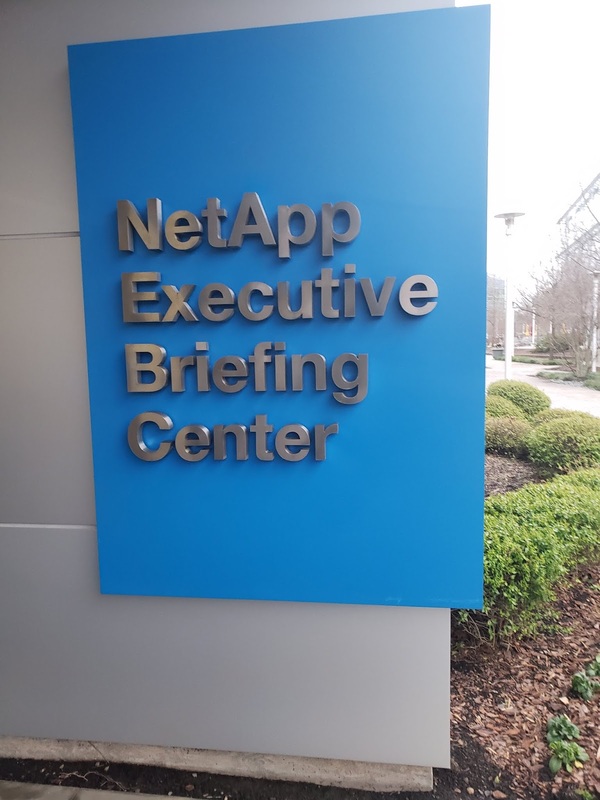 You've moved your volumes onto the new storage and your workloads are performing beautifully (of course) and it's time to put your old NetApp gear out to pasture. We're going to learn how to unjoin nodes from an existing cluster. But wait! There are several prerequisites that must be met before the actual cluster unjoin can be done. 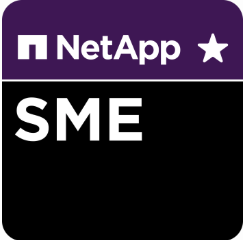 For those of you that aren't familiar with NetApp Cloud Insights, it is an infrastructure monitoring tool that is currently available as a Public Preview. It is designed to provide, well, insight into the often diverse sets of storage and networking components in use across your entire environment - everything from on-premises ONTAP deployments to public cloud offerings from Amazon, Microsoft, and others. Recently, I registered for the preview and just received my email welcoming me into the preview last week. 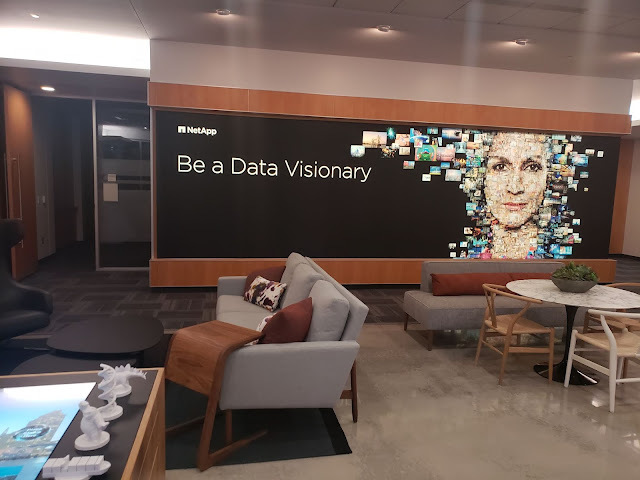 I am planning a series of posts to cover my experiences with Cloud Insights and share the information with other people for whom a vendor-agnostic SaaS monitoring solution might be a good fit. 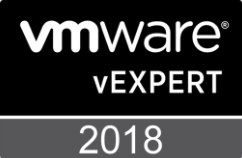 As a disclaimer: my experiences will be limited to what is in use in my environment, so the coverage of the public cloud features will likely not be covered in great detail - it will primarily be on-premises ONTAP and VMware monitoring data that I'm looking at. I am a Senior Infrastructure Engineer at a regional telecommunications company in Northeast Wisconsin. My primary responsibilities are in the areas of compute, storage, virtualization, wired/wireless networking, and network security. I am very passionate about technology and the IT industry in general, and love nothing more than to learn the inner workings of enterprise technology and use them to solve business problems. 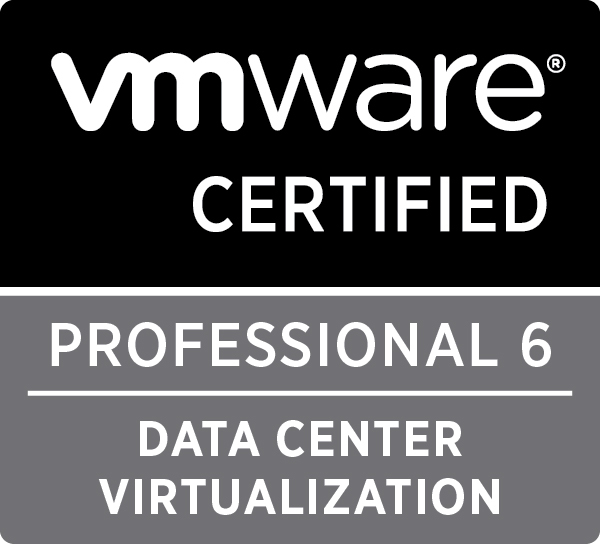 I hold a number of industry certifications from VMware and Juniper, among others. I am a graduate of the Network Specialist A.A.S program at Northeast Wisconsin Technical College and got my B.S in Information and Communication Technologies at UW-Stout. My opinions and views are personal and do not necessarily represent the views of my employer.